Inside the owners area, you can: view bills, change banking information, view and print reports, and more. First time users create an account by clicking the sign up button. 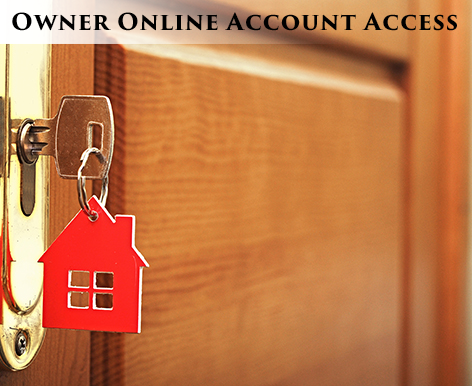 Registered users enter log in information and click sign in button.